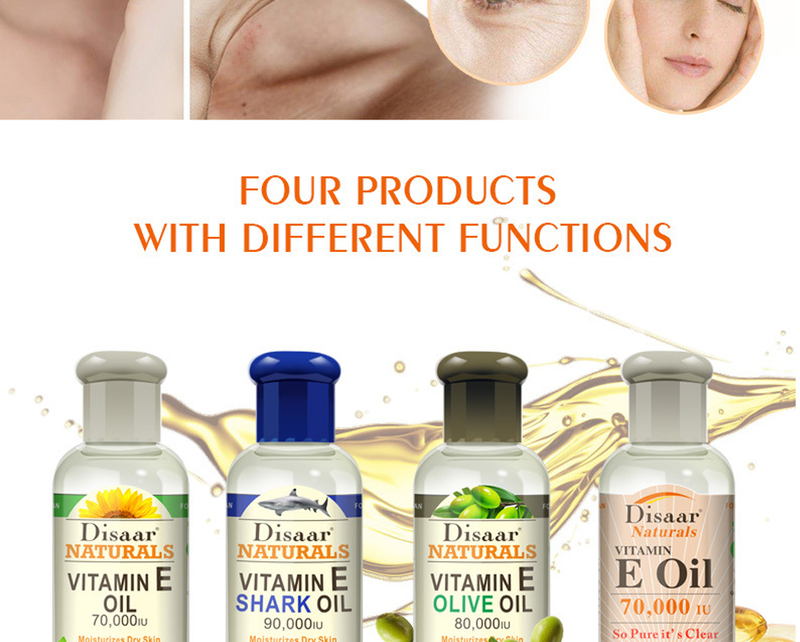 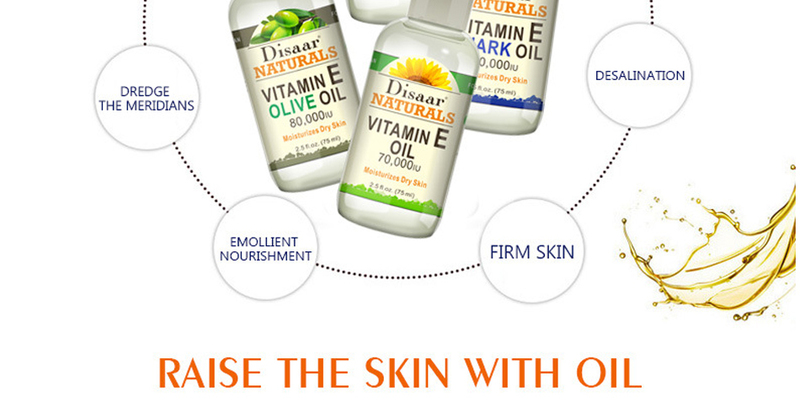 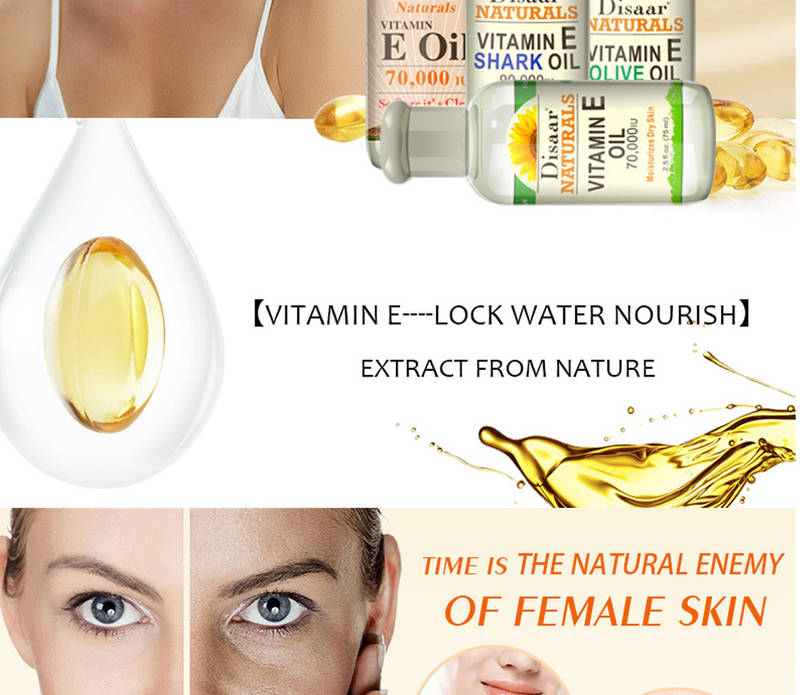 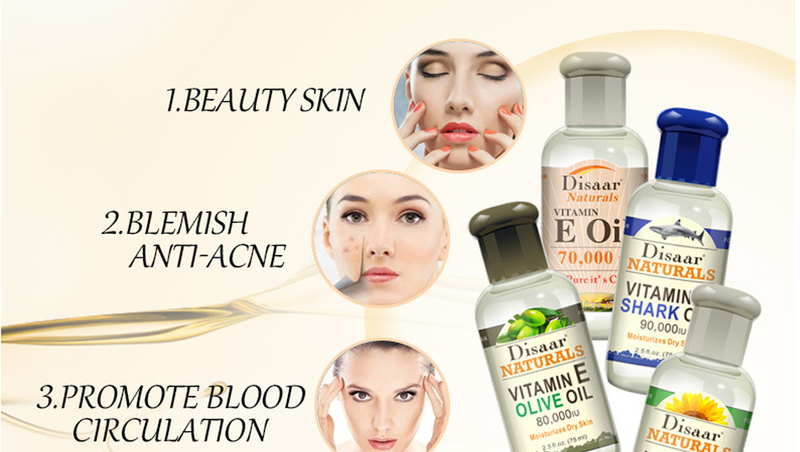 Natural Organic Vitamin E Oils For Face And Skin, Reducing Wrinkles And Faded Dark Spots. 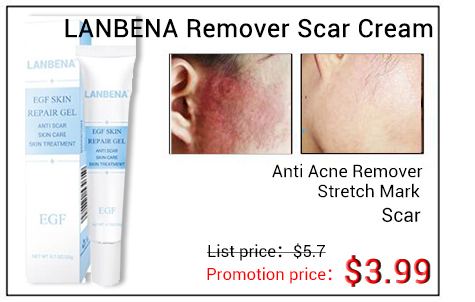 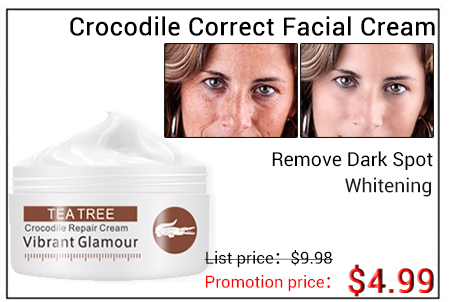 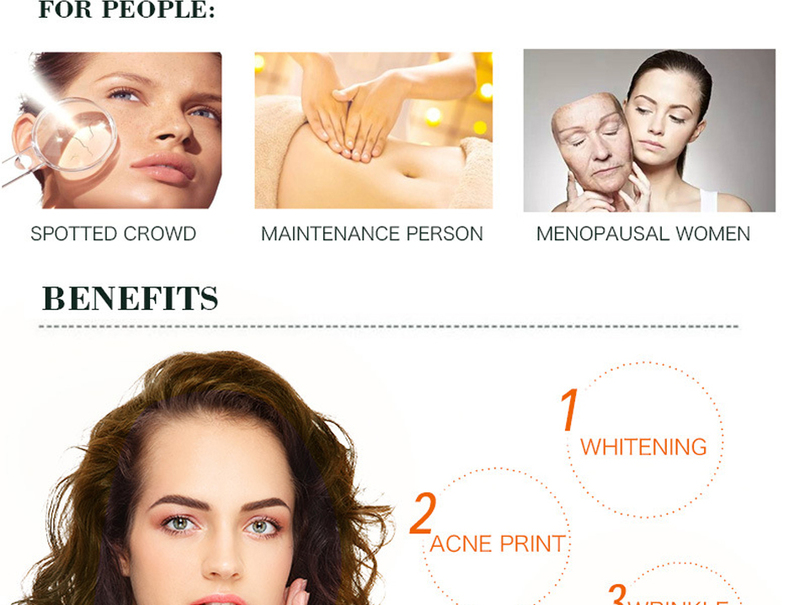 This product have high moisturizing and anti-aging effects. 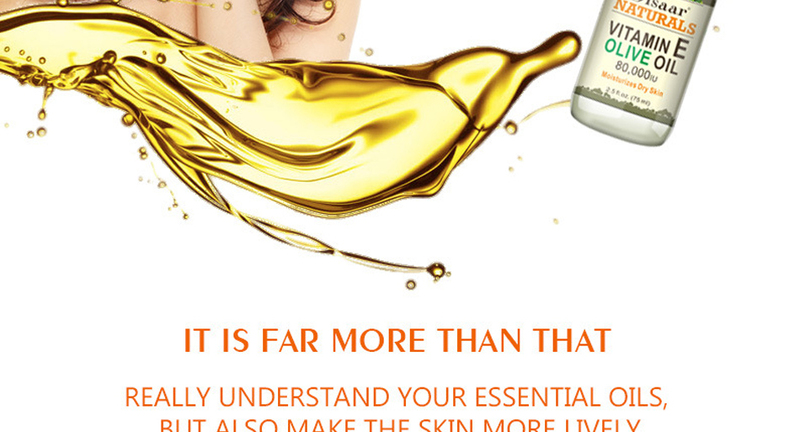 This essential oil contains a lot of sticky protein, which can delay the aging of the human body and maintain the elasticity and water of the skin. 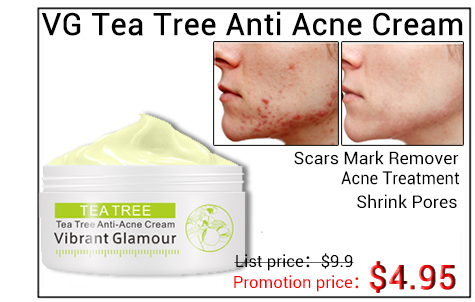 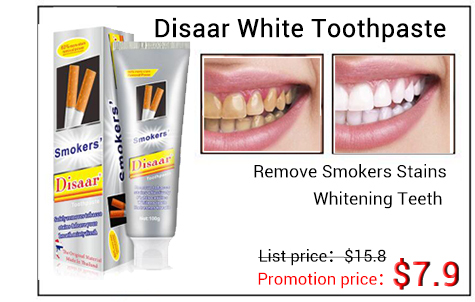 The ingredients in this product are natural organic ingredients, harmless to human body and skin.